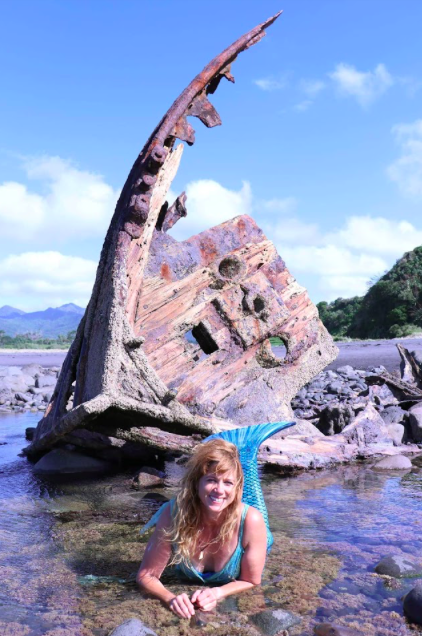 Massage/ Clinical Exercise Physiologist, Free-diver/ Mermaid. Anna has a passion for facilitating healing of the physical and emotional bodies using a combination of massage, breath, and therapeutic exercise. With 5 years’ experience as a rehabilitation therapist and personal experience with significant hip rehabilitation, Anna has a deep empathy for those living with chronic pain. Anna is currently completing a Master’s degree in rehabilitation and as an avid freediver and surfer, who strongly believes in the healing power of breath. Anna is skilled at massage for relaxation and stress relief, as well as stronger techniques for deep tissue, trigger point release and sports focused massage. Anna has had magnificent success in treating ongoing back pain, neck and shoulder pain and stress related stomach issues.